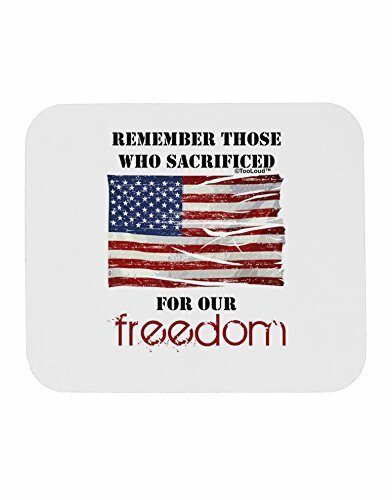 Celebrate Veteran's day by honoring those who served with this "remember those who sacrificed" design! Available on many items. Actual item and print may differ in color, as every monitor is made and calibrated differently.